Dave Welch is a Senior Project Manager with Kilpatrick Townsend’s LitSmart® E-Discovery Team. 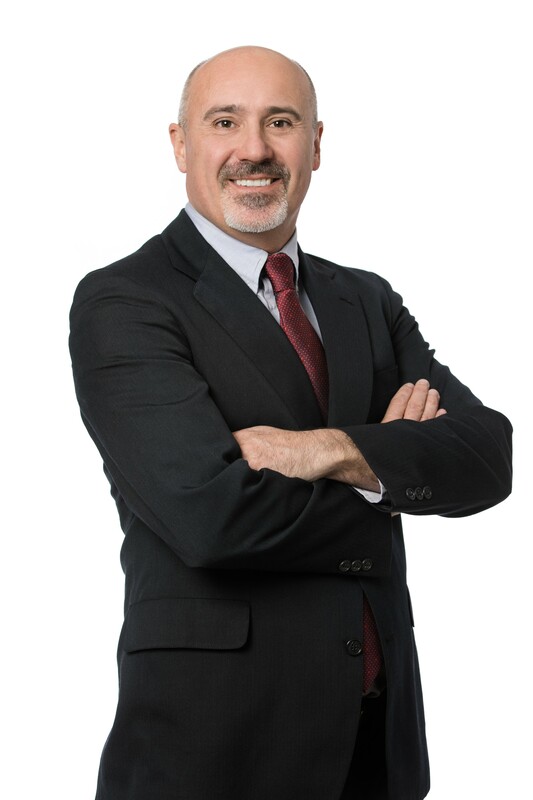 With more than 20 years of experience in project management, he provides guidance to attorneys and clients on all phases of the EDRM, project planning, budgeting, and technical issues regarding e-discovery. As a Relativity Certified User, Dave is often engaged to consult on the employment of Early Case Assessment strategies, developing best practices, improving efficiencies and streamlining workflows. Dave also has a background in forensic examination, having achieved the level of Certified Computer Examiner by the International Society of Forensic Computer Examiners (ISFCE). Previously, Dave was the owner/partner of a start-up litigation support company in Denver, Colorado, where he managed e-discovery projects of all sizes. In addition to Relativity, the industry-leading e-discovery platform utilized in-house by LitSmart, Dave has experience in Summation, Concordance, CaseLogistix, Trial Director, Sanction, iPro, and Ringtail. Most recently, he worked in the Charleston, South Carolina office of an east coast firm as a Senior Litigation Technology Specialist, managing cases encompassing multiple terabytes of data.